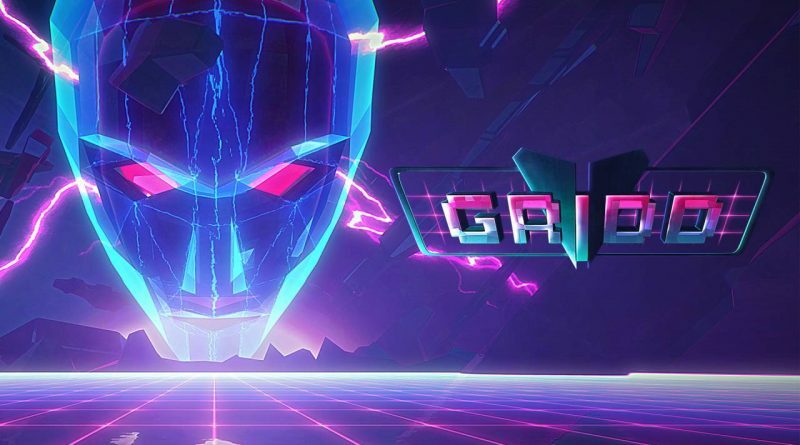 Kongregate and Antab Studio have announced that the hacker-inspired arcade shooter GRIDD: Retroenhanced is available today on Nintendo Switch on the Nintendo eShop for $11.99. GRIDD: Retroenhanced twists the tough-as-nails difficulty of classic arcade games by constantly adapting the difficulty to the player’s in-game performance. As players succeed and gain mastery of each element of the game, those elements become more difficult in future encounters. Likewise, obstacles too difficult to beat will relax until they reach just the right difficulty for the player.